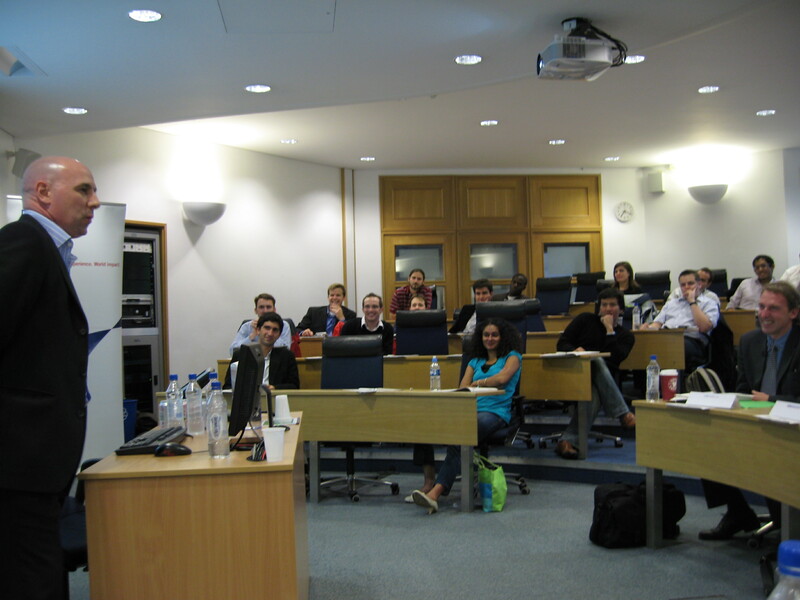 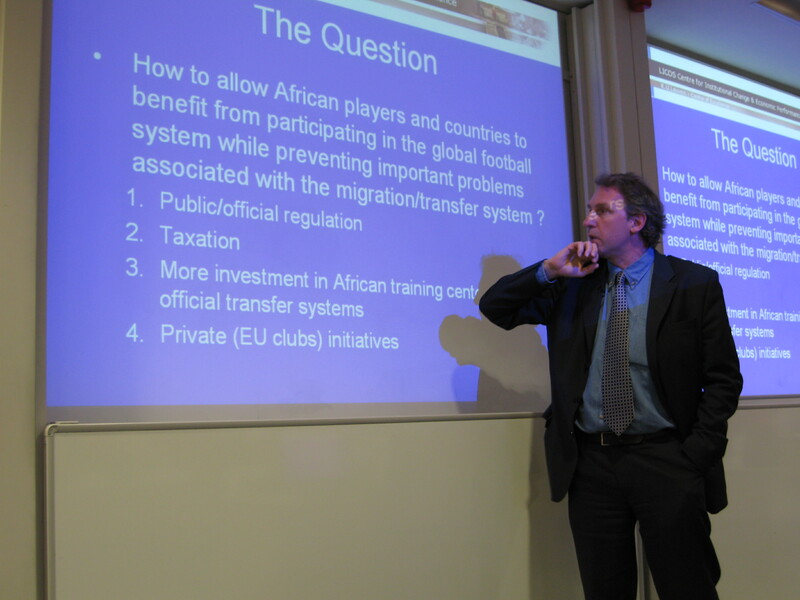 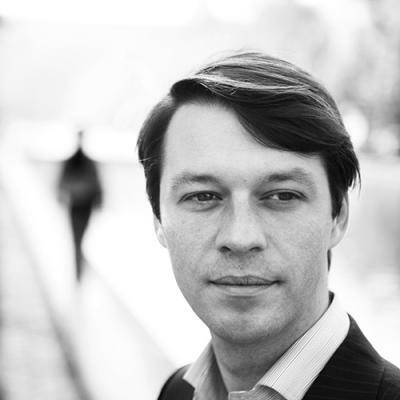 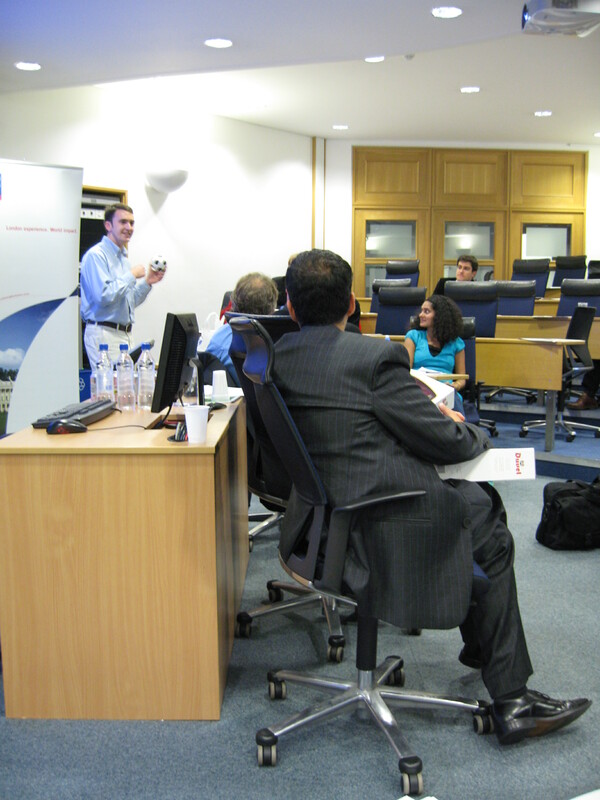 Picture above: Professor Jo Swinnen, Professor of Development Economics, KU Leuven speaking at The Business Of Football Seminar At London Business School, organised by Gert Van Mol, Future Leadership Institute. 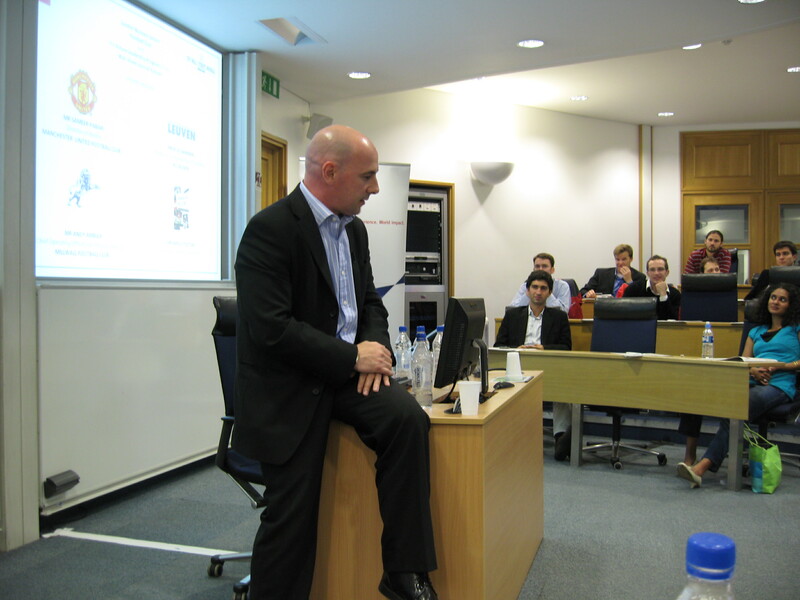 Under: Andy Ambler, Chief Operating Officer and Finance Director, Millwall Football Club, speaking at The Business Of Football Seminar At London Business School, organised by Gert Van Mol. 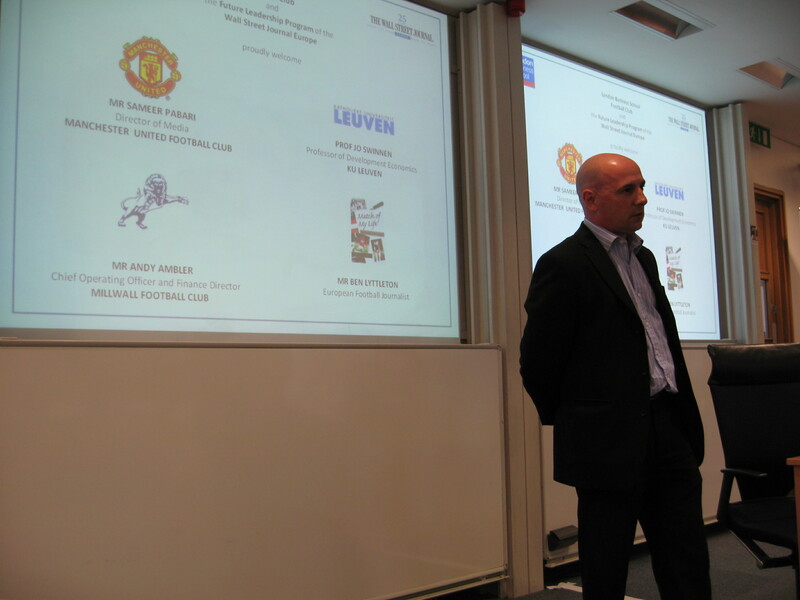 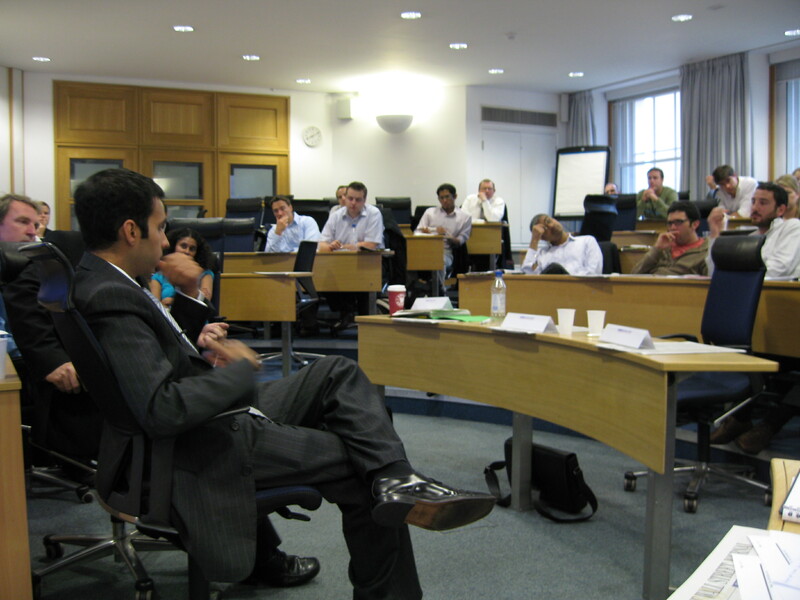 Under: Sameer Pabari, Director of Media, Manchester United Football Club, speaking at The Business Of Football Seminar At London Business School, organised by Gert Van Mol, Future Leadership Institute. 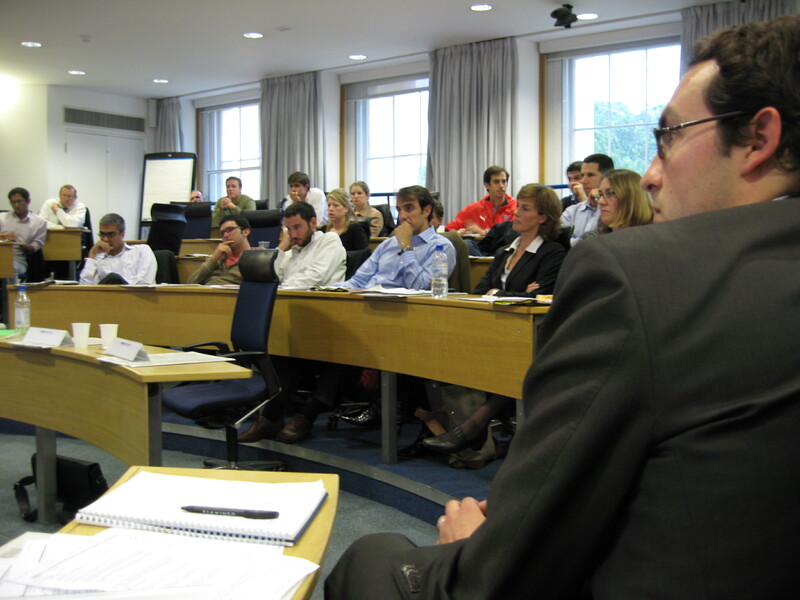 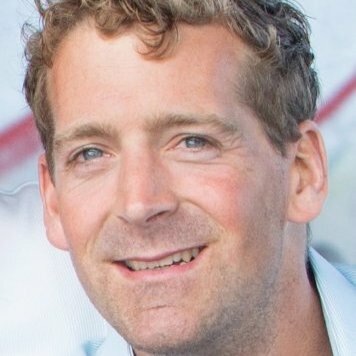 Under: Ben Lyttleton, European Football Journalist moderating at The Business Of Football Seminar At London Business School, organised by Gert Van Mol, Future Leadership Institute.